Of all the people in the world who love to spout off about politics, few make a living doing it. Even fewer get paid to do it in The New York Times twice a week. This Paul Krugman must be a pretty smart guy. He certainly has a lot to say. Click here to see his work for The NY Times, and also a link to Krugman on The Colbert Report! Click here for his own page with an extremely extensive archive of his writing. 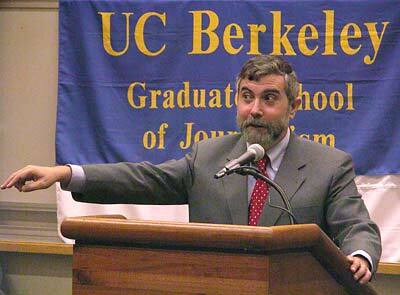 There is even an official Krugman site with tons of archives, other people's writing about Krugman, and much more. Click here for that. Lastly, for a review of his new book, The Conscience of a Liberal, on salon.com, click here. 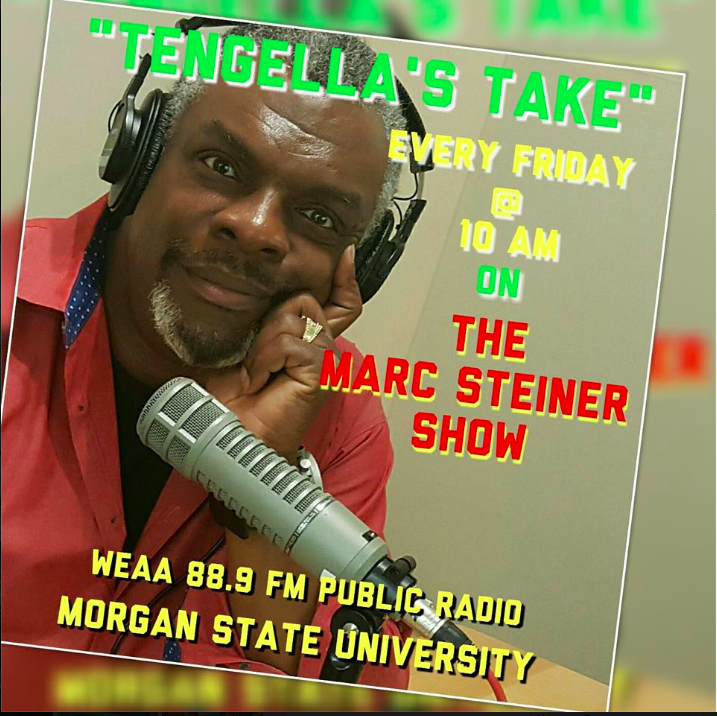 And, of course, tune in at noon today to here Paul Krugman on The Marc Steiner Show, then share your thoughts right here. He certainly has a lot to say. Click here to see his work for The NY Times, and also a link to Krugman on The Colbert Report! Click here for his own page with an extremely extensive archive of his writing. There is even an official Krugman site with tons of archives, other people’s writing about Krugman, and much more. Click here for that.